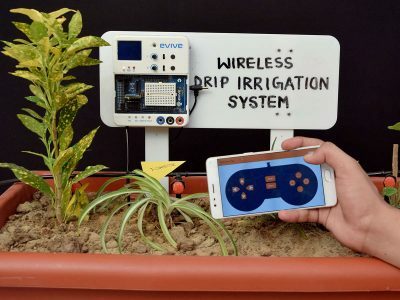 Plug and Play Interface makes hasslefree hardware control. 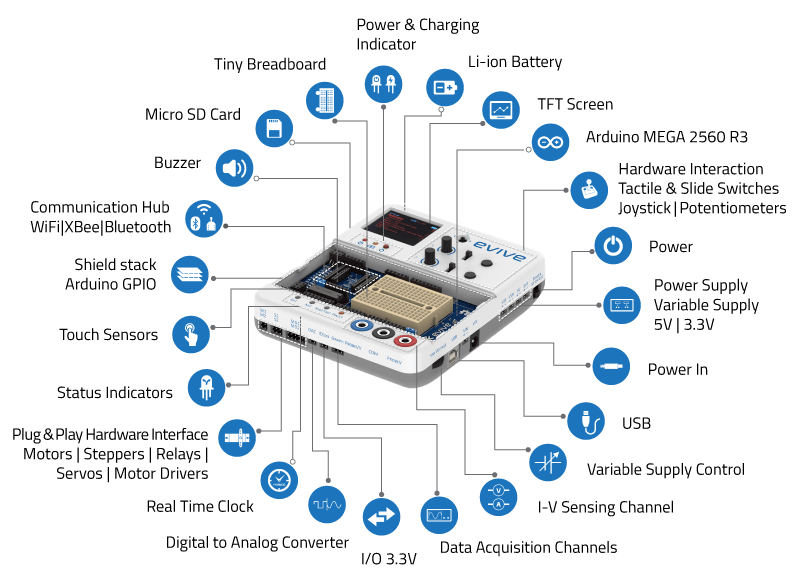 Precise voltage in range of -30V to +30V and current sensing -3A to 3A, data visualization and logging features, an inbuilt mini-oscilloscope and function generator. 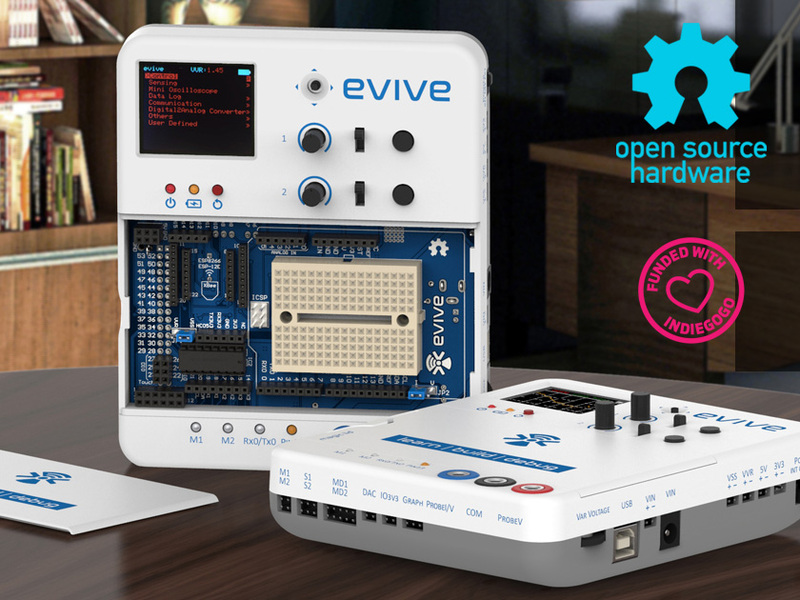 All this makes it a perfect tool towards DIY project making for university & school students, hobbyists, prototype developers and professionals. 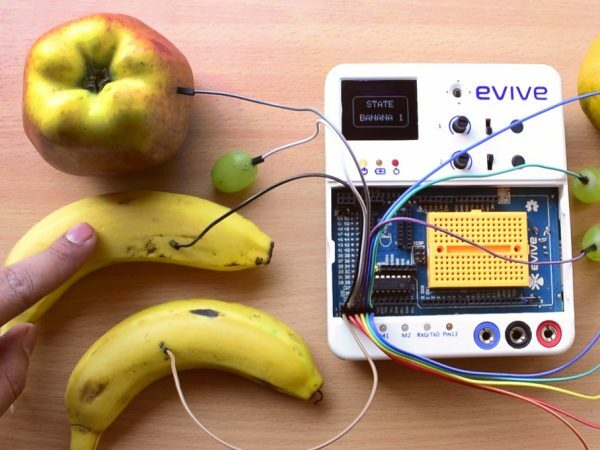 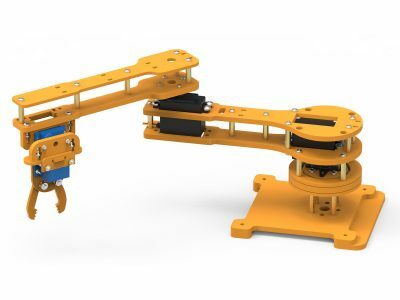 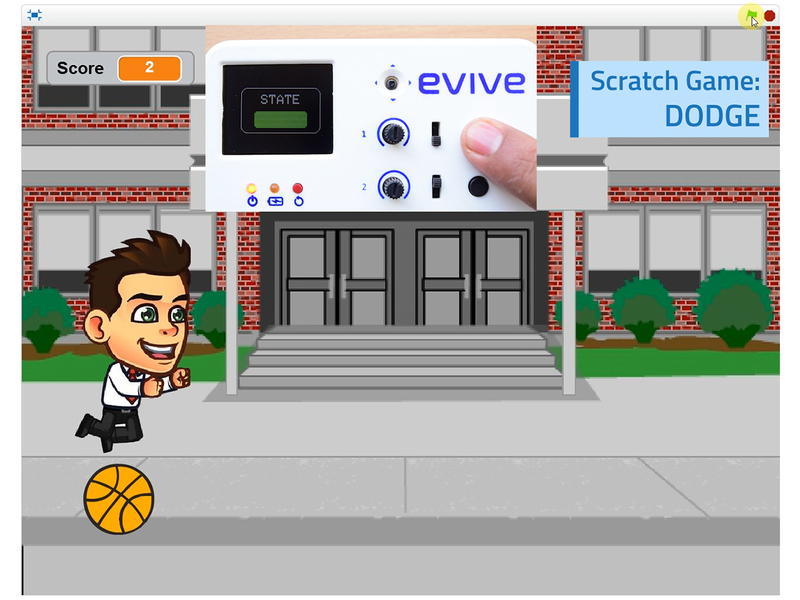 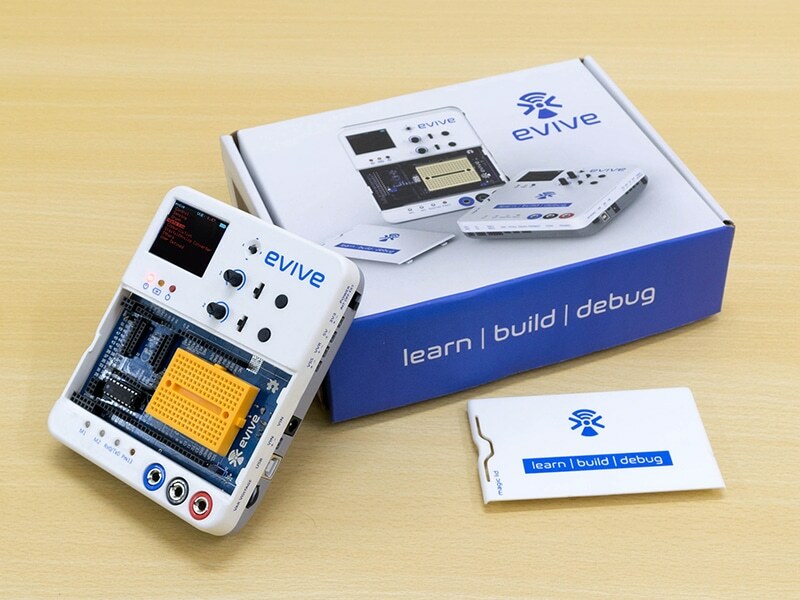 evive, a one-stop STEM learning and prototyping platform for students and makers. 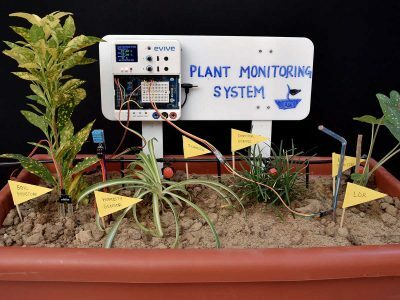 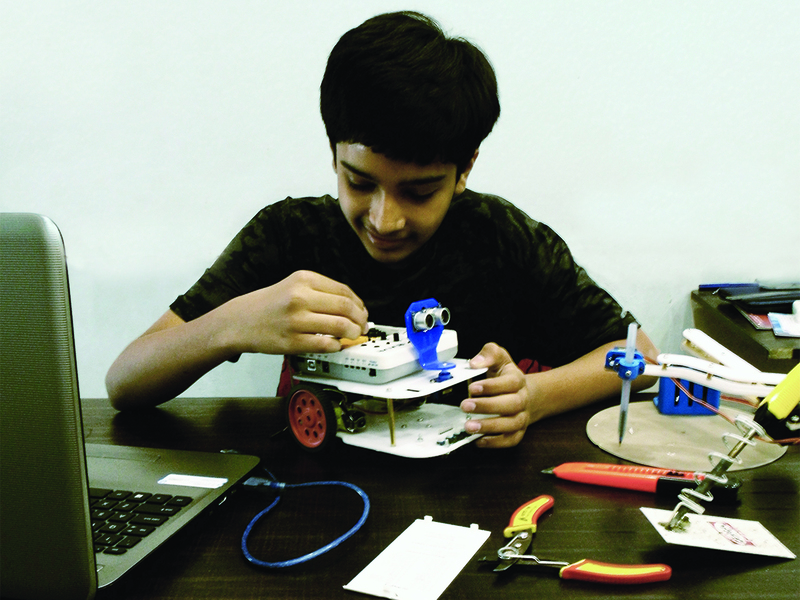 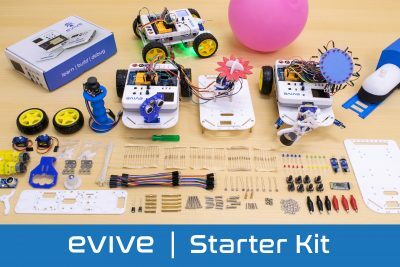 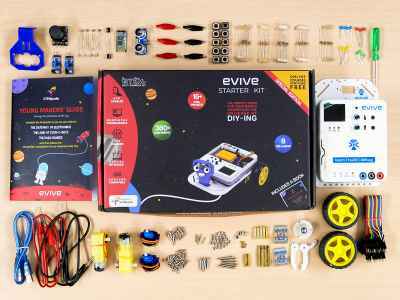 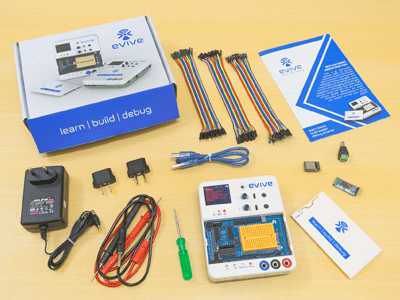 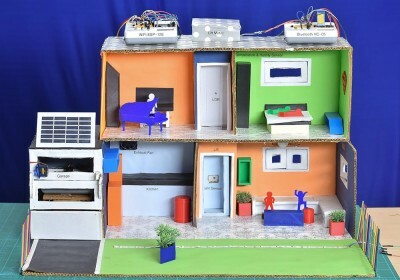 evive helps students and makers build Do-It-Yourself projects in the field of electronics, robotics, Internet of Things (IoT) and programming. 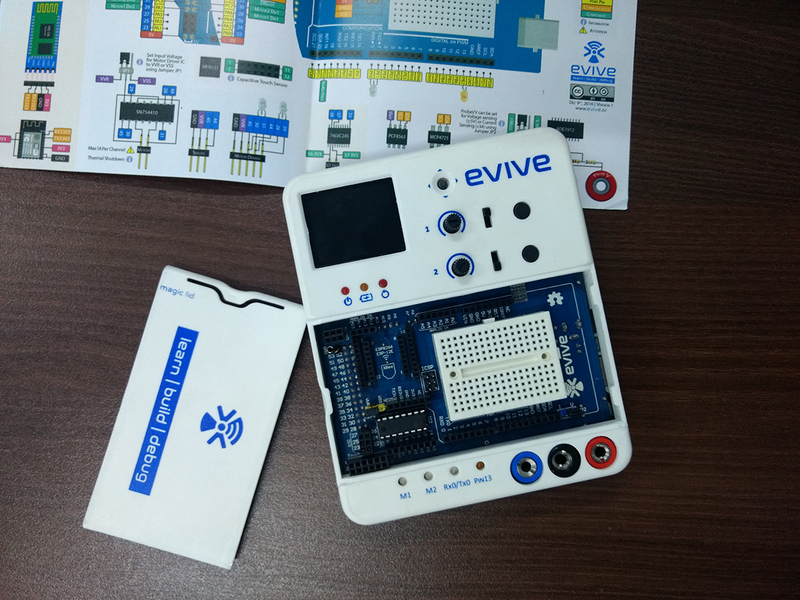 It’s an easy to use robust device with audio-visual interface, plug and play hardware interface, power module and sensing channels. 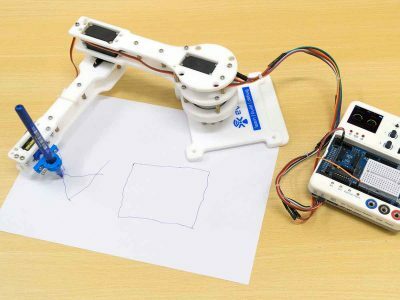 It is compatible with the most popular software like Arduino, graphical programming – Scratch and MATLAB.